Join us over Labour Day long weekend for our annual 'Peaks Pedal Fest', celebrating a truly radical season of bicycling! Tons of bike events are on the roster including: Seek + Enjoy Poker Ride, Kids Foot-Down Derby, the Yeah Bru! Classic Dual Slalom and Lift and a Lager, plus Rocky Mountain Bicycles Demo Fleet (Saturday and Sunday). Please give us a call to book your room @ 1-800-244-8424 or click here to book online. 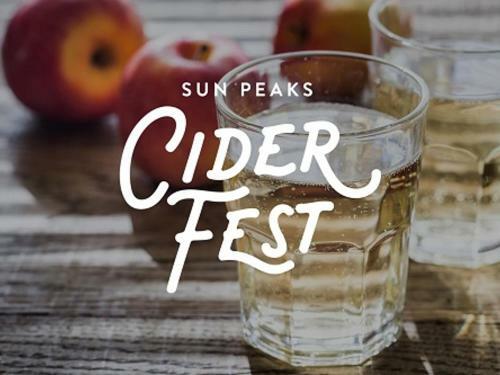 Join us for Sun Peaks 1st annual Cider Fest. 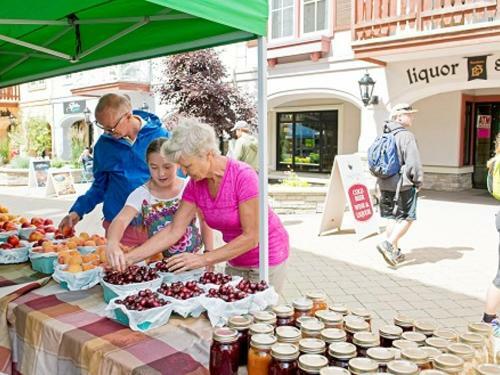 Okanagan cideries and craft breweries will be on hand to deliver an authentic, up-close and unique tasting experience. 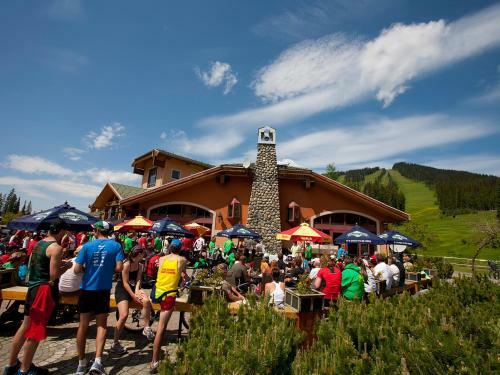 The 42km course will be similar to the 2017 course might have some minor changes as the trails evolve up at Sun Peaks. The course will run thru the cobblestone village and across the bridge to the trails on Morrissey side of the Resort. 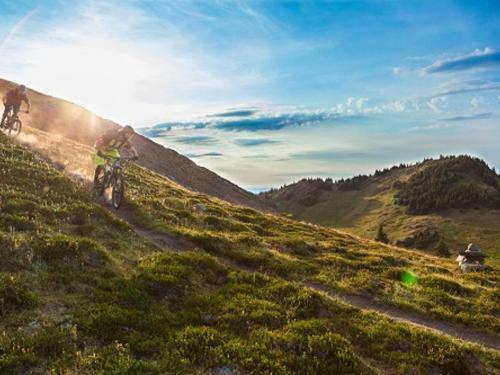 It will meander to the top of the mountain and descend down some fast and fun single track trails where it will join up with the nordic trails and bike trails leading back into the village. You will complete the course twice for the full 42km. Relay runners will run 1 loop each.